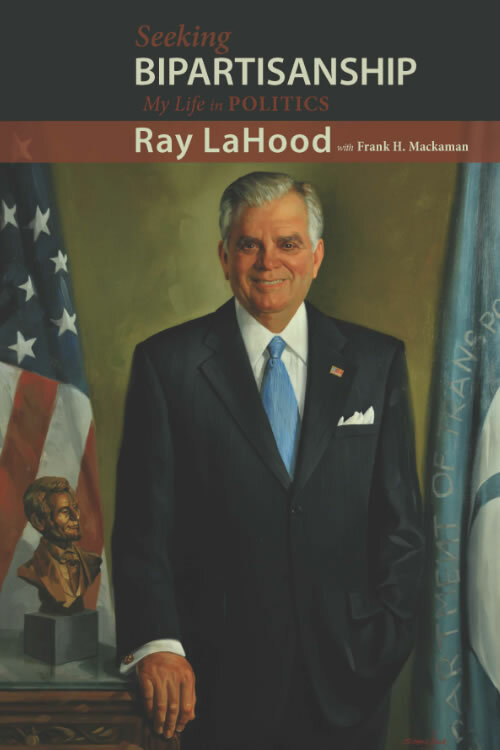 Indeed, Americans–Republicans and Democrats alike–will do well to look at his new book, Seeking Bipartisanship, which Secretary LaHood coauthored with Dr. Frank H. Mackaman who heads The Dirksen Congressional Center. The response from the crowd was as enthusiastic as the praise that the book has earned from both Democrats and Republicans. as well as during his other book launches at Bradley University and at WTVP where he was interviewed by PBSNewshour anchor Judy Woodruff. Tonight he will be giving a speech at the Institute of Politics (IOP) at the University of Chicago where he will be joined by IOP director David Axelrod. 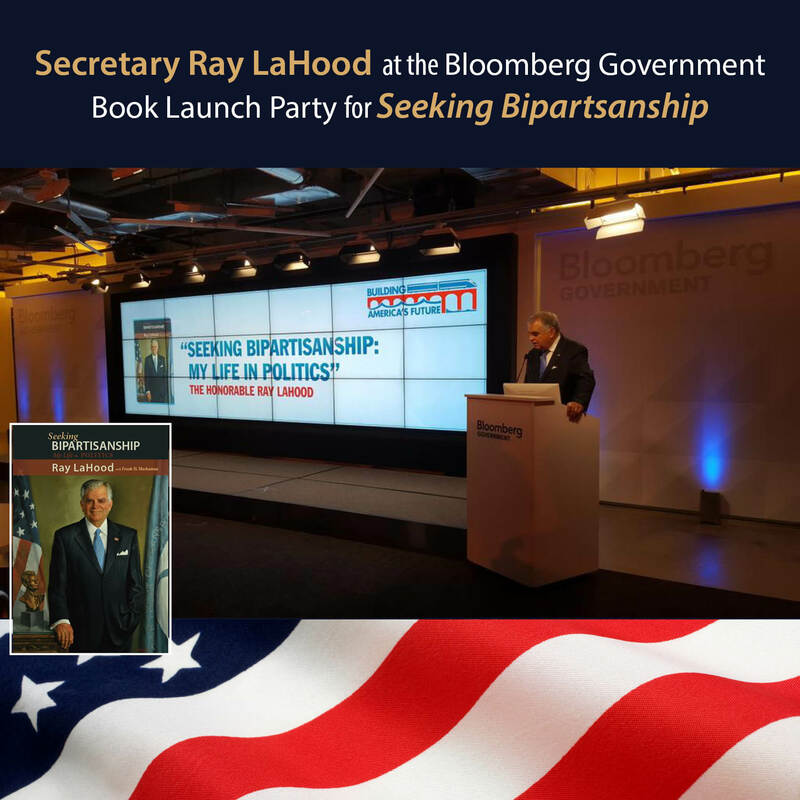 Take a quick look at some interesting quotes and great images from Seeking Bipartisanship.